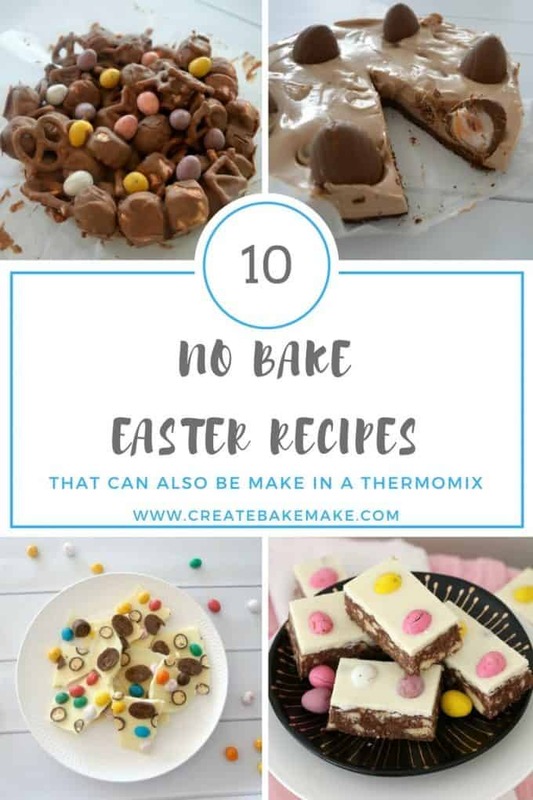 All ten of these No Bake Easter Recipes are great to make with the kids and they can also be made using a Thermomix too. 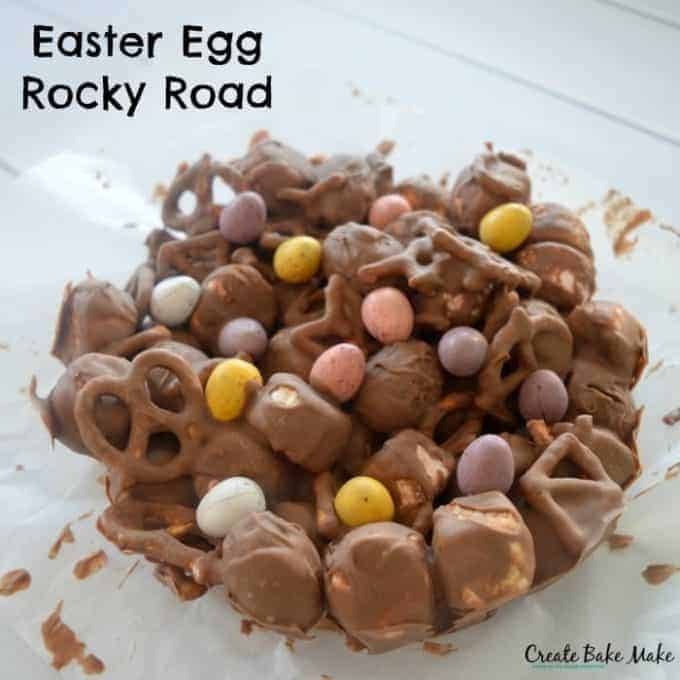 I love getting in the kitchen (especially with the kids) in the lead up to Easter and I’ve already lost count of the number of Hot Cross Buns we’ve made so far this year! 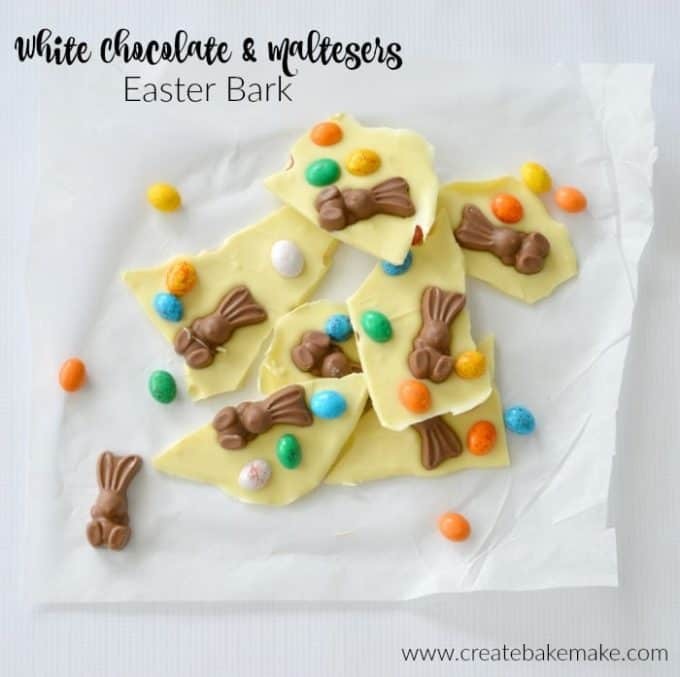 When it comes to easy Easter recipes, nothing beats a no bake recipe as they really are so simple to put together. 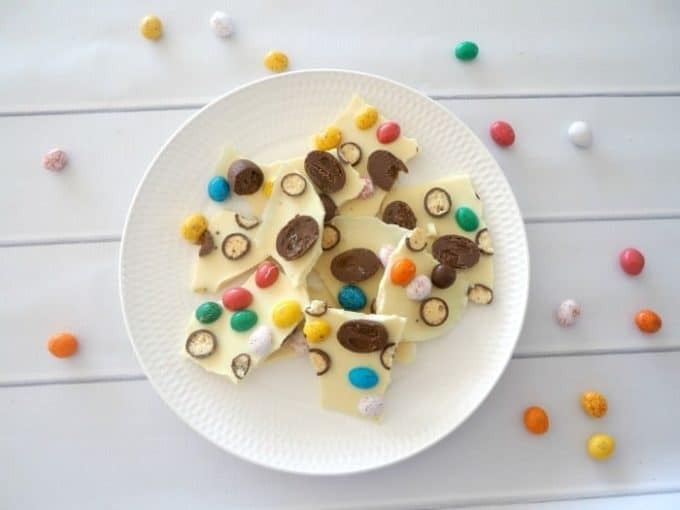 I’ve put together a collection of 10 of my favourite no bake Easter Recipes – I hope you enjoy them! 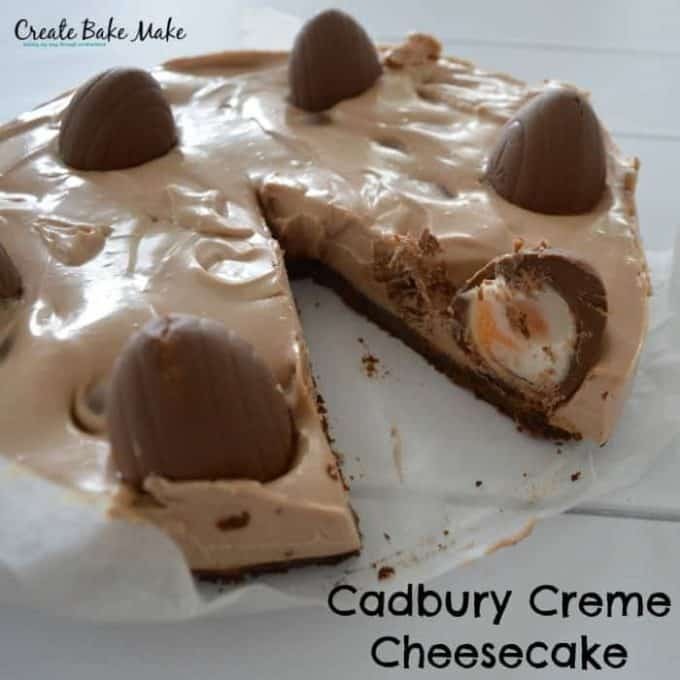 What’s your favourite no bake Easter recipe? 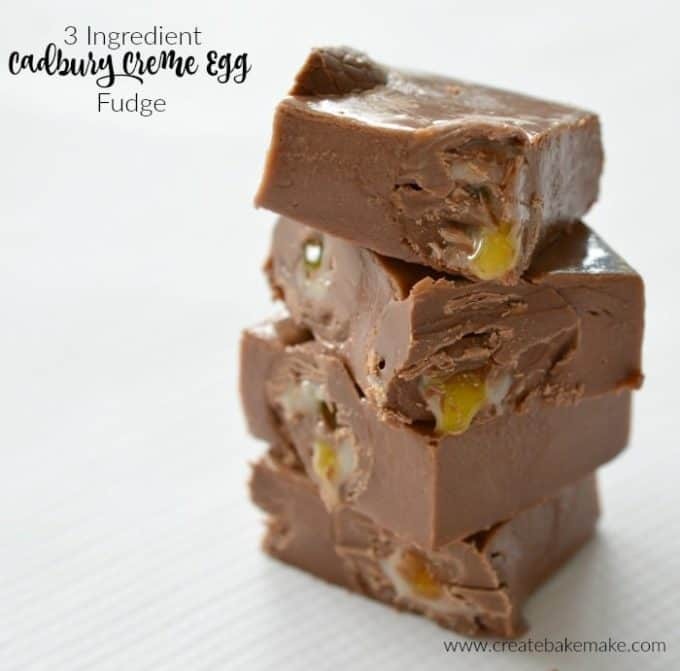 If you get egg-cited for Easter you need all my favourite Easter recipes in the one place! 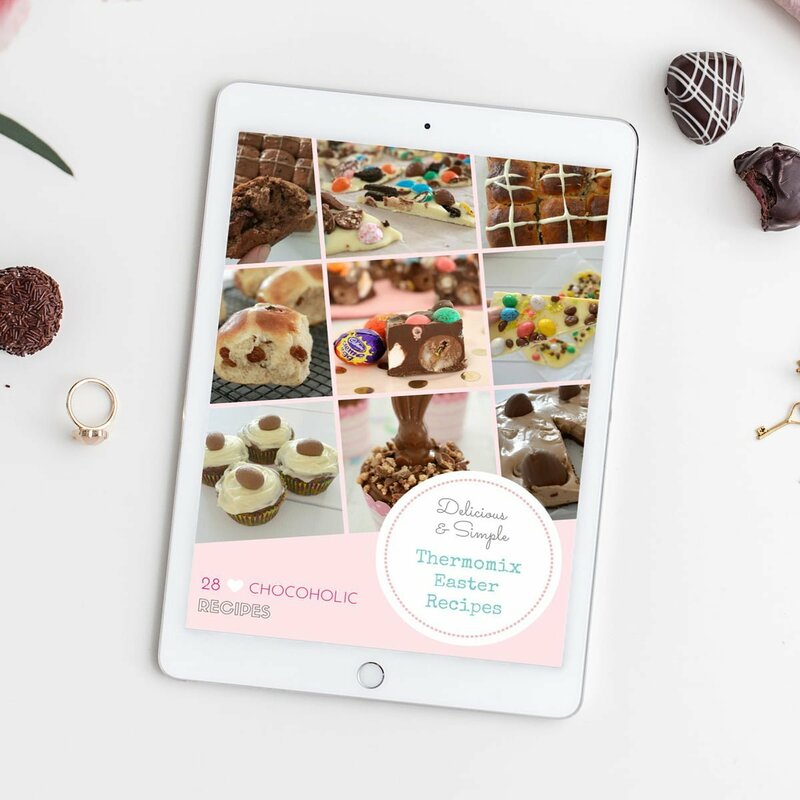 Grab my Easter Recipe Ebook for 29 simple and delicious recipes to keep all the chocoholics in your life happy. Love them all. Those Easter Bunny Biccies are so cute! !